It can sometimes be a bit of a struggle to get our little ones to always eat what we provide, with them turning their noses up at certain greens and shaking heads to fruit. 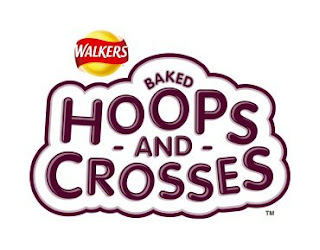 But Walkers have come up with the new Hoops & Crosses range to make boosting their wholegrain intake easy. The baked snack is made from 56% wholegrain with no artificial colours or preservatives. 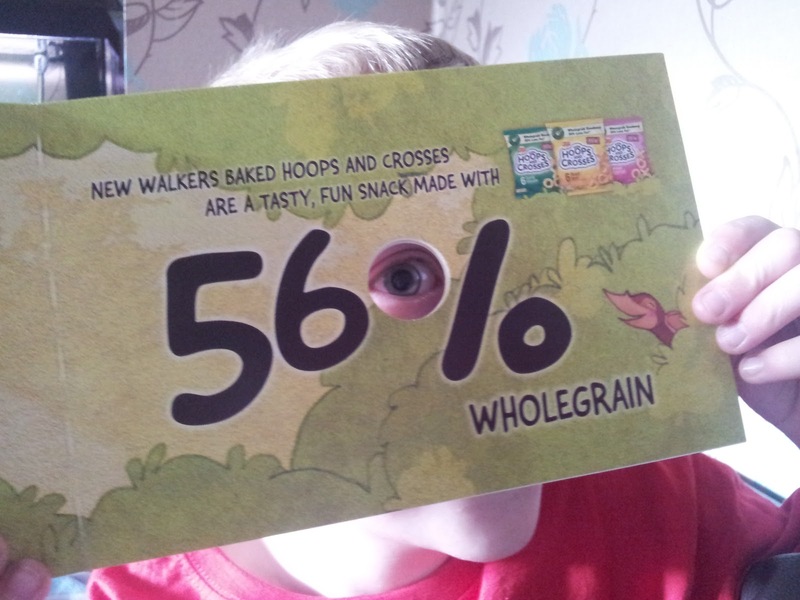 Each bag is only 85 calories so they are great for mums and dads trying to watch their weight too! 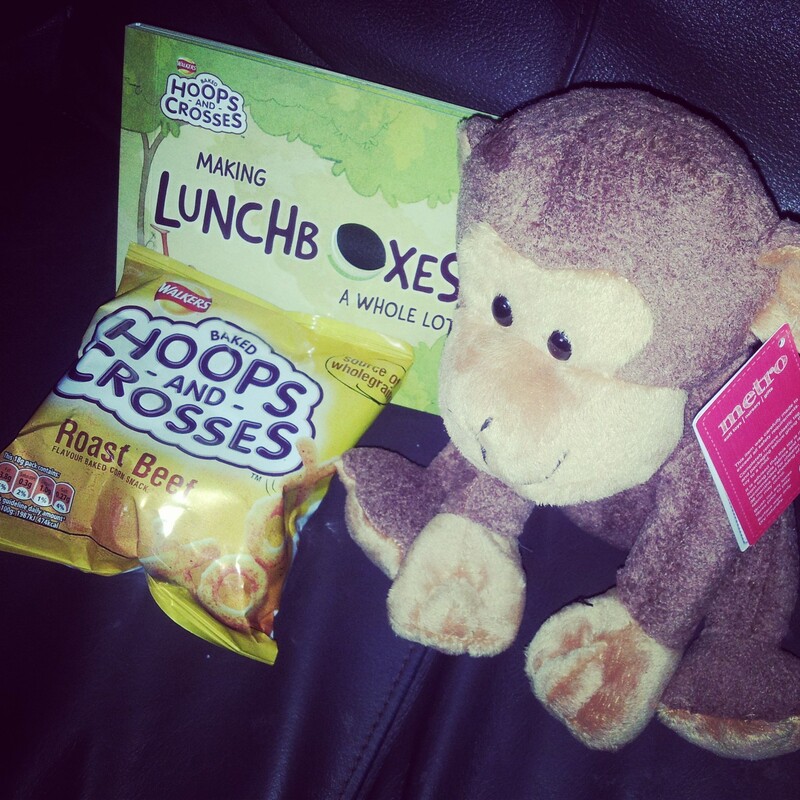 They are ideal for days out and lunch boxes and perfect for picnics now that summer is finally approaching. We received a lovely delivery from Walkers including a very cute monkey, a book on the importance of wholegrain and a packet of crisps to try. The Mini Mes were eager to dive straight in as they definitely love their savoury foods. They were packed with flavour yet light in texture. They make food fun which is always beneficial when it comes to encouraging children to eat and being shaped as hoops and crosses we could use them to play noughts and crosses before eating them! There are three flavours to choose from, all of which are suitable for vegetarians; Roast Beef, Salt and Vinegar and Prawn Cocktail. We all agreed that they were very nice and I've since purchased multi-packs to use for school - at just £1.79 for 6 bags they are great value too!